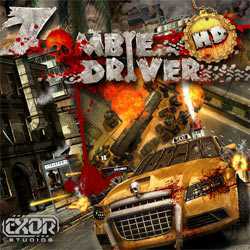 Zombie Driver is an Action and Racing game for PC published by Exor Studios in 2012. Defeat zombies on your way with your powerful car. The player has to choose a car at first. 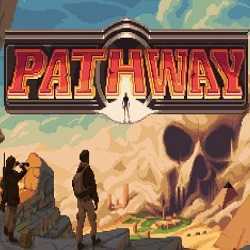 Then, There will be a tutorial part for you to learn the primary things. After that, It’s time to enter the competitions.